A car guy since my first word (Toyota, according to mom), I always say that for every hour I spent studying history, science or math, I probably spent three studying the annals of R & T, EVO, Top Gear and a whole bunch of others. 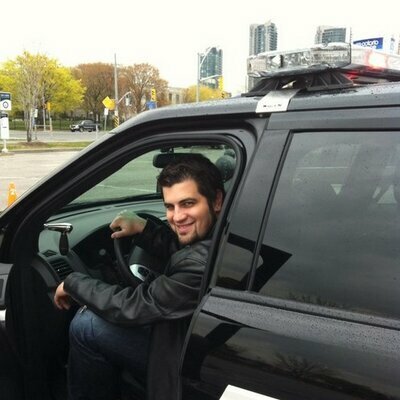 Happy that I can now put all that gathered info to use, I have ensconced myself in the world of automotive jousnalism, testing everything from city cars to trucks, and covering everything from industry news to motorsport. Ford has created a truck suitable for off-road/hauling use, but also an alternative to the crossover. Here’s our Auto123 review of the 2019 Ford Ranger. 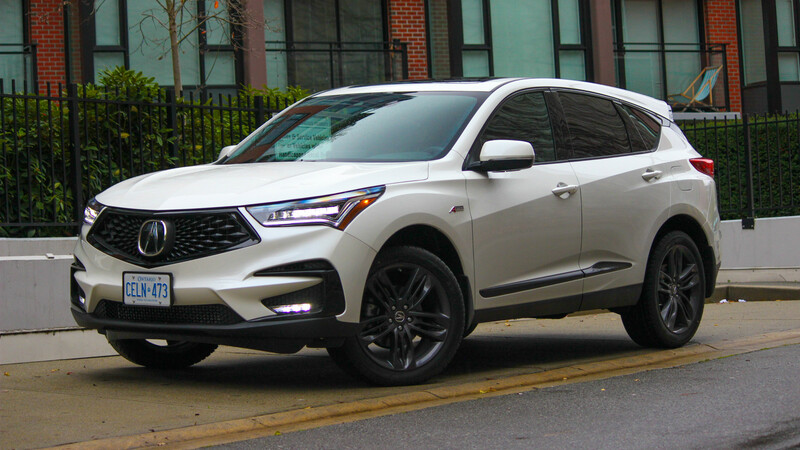 He Said She Said 2019 Acura RDX: the RDX is very, very good in almost every way. It’s a fantastic handler, I like the looks and that turbo-4 is a gem. 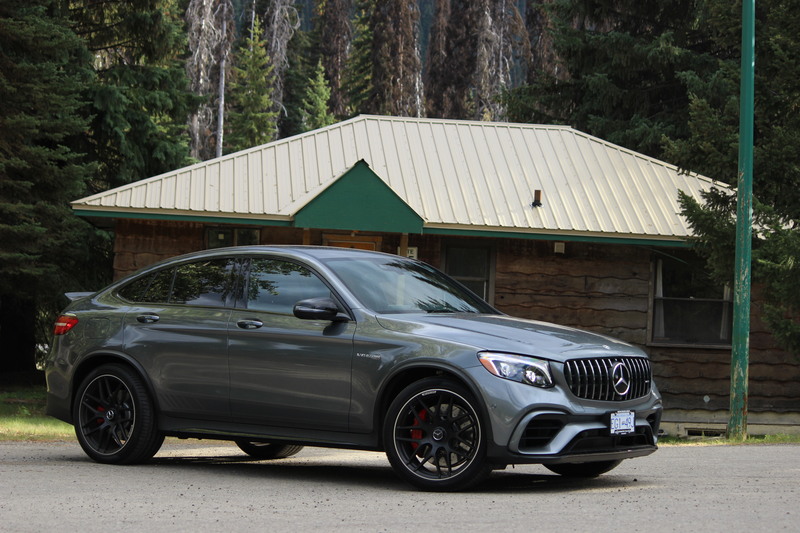 Review 2018 Mercedes-AMG GLC 63 S 4Matic+ Coupe: As per Mercedes’ nomenclature, the “C” in “GLC” essentially pins the GLC as the SUV/CUV of the C-Class family. 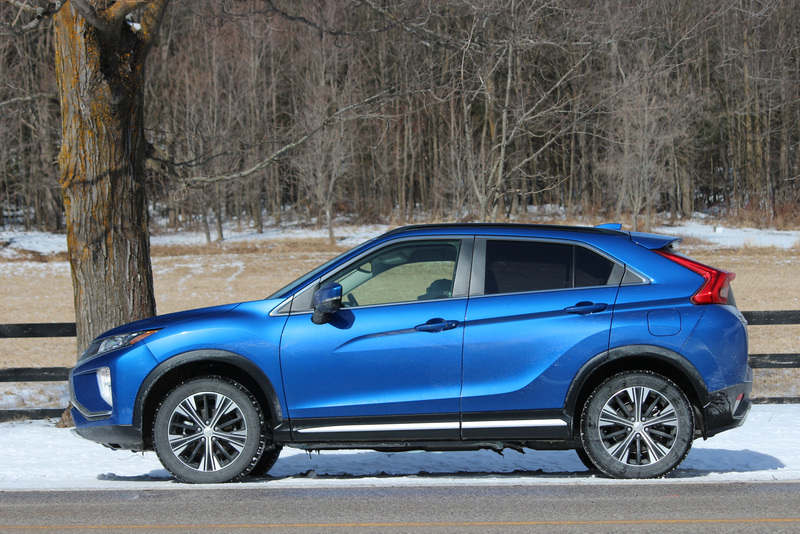 2018 Mitsubishi Eclipse Cross Review: Combine the cash savings you get over the Eclipse Cross’ similarly-equipped competition and the 10-10-10 warranty, it's a hit right out of the ball park.